SS7 (Signaling System 7) separates the information required to set up and manage telephone calls in the Public Switched Telephone Network (PSTN) onto a separate packet switched network (Signaling Network). It uses Message Signal Units (MSUs), Link Status Signal Units (LSSUs), and Fill-In Signal Units (FISUs) as signal units. The main protocols include MTP (Message Transfer Part - Level 1 to 3), SCCP (Signaling Connection Control Part), and ISUP (ISDN User Part). As a result of introducing new IN services there is a demand for increase in SS7 network capacity. SS7 High Speed Link (HSL) is defined to meet this requirement which uses entire T1 (or E1) bandwidth instead of just 56 kbit/s or 64kbit/s to carry SS7 signaling. The HSL technology can be implemented either using unchannelized HDLC (over MTP2), ATM (ATM layers replace MTP1 and 2), or SIGTRAN. Traditional LSL links will have up to 24 or 31 links per T1or E1, respectively, while HSL and ATM both have only one link per T1 or E1. GL's SS7 Analyzer supports decoding different SS7 layers like MTP2, MTP3, ISUP, TUP, SCCP, INAP (CS1, CS2), IUP, BICC, BISUP, BTUP and many application layer protocols from GSM/GPRS/UMTS network like MAP, CAMEL(CAP), and so on. The SS7 Analyzer supports decoding of both Low Speed Links (LSL) of 56 kbps or 64 kbps DS0 links or high-speed 1.544 Mbps or 2 Mbps unchannelized T1/E1 High Speed Signaling Links (HSL). SS7 analyzer collects physical and line level status and performance information, voice, data, protocol, statistics, and transmit information to a central / distributed Network Management System (NMS). These probes now supports Packet Data Analyzer with recording capabilities. Packet Data Analysis (PDA) is an outstanding tool for live monitoring of signaling and traffic over TDM. Allowing users to monitor live TDM networks including capture, analysis, and reporting of every call-in detail. GL’s NetSurveyorWeb� (PKV170) a central system comprised of a database engine and web server monitoring systems facilitate real-time analysis, historical storage, retrieval, querying, and display of Call Detail Records (CDRs) by non-intrusively connecting to TDM, Optical, or IP networks. It also offers NetSurveyorWeb� Lite (PKV169) a cost effective, simple Plug & Play connection, which is an integrated and simplified web-based system that is distributed at probe level. 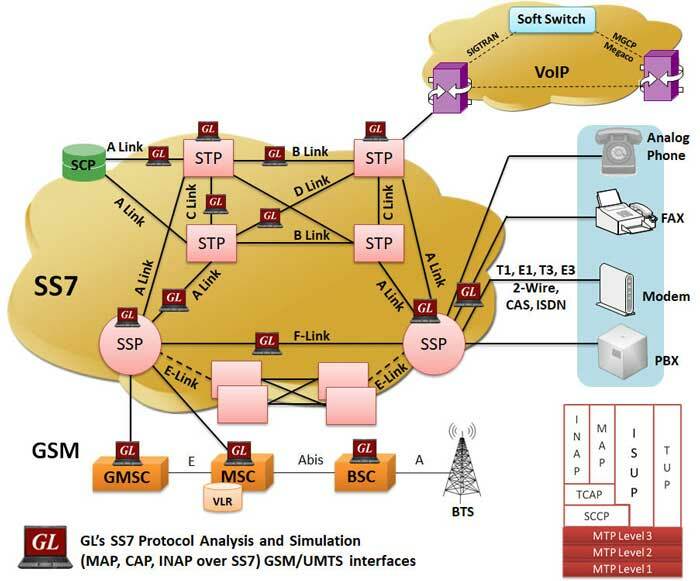 Different SS7 layers like MTP2, MTP3, ISUP, TUP, SCCP, INAP (CS1, CS2), IUP, BICC, BISUP, BTUP and many application layer protocols from GSM/GPRS network like MAP, CAMEL(CAP), IS 41 etc are decoded according to ANSI/ITU/ETSI/CHINA/UK standards and displayed in an organized fashion. 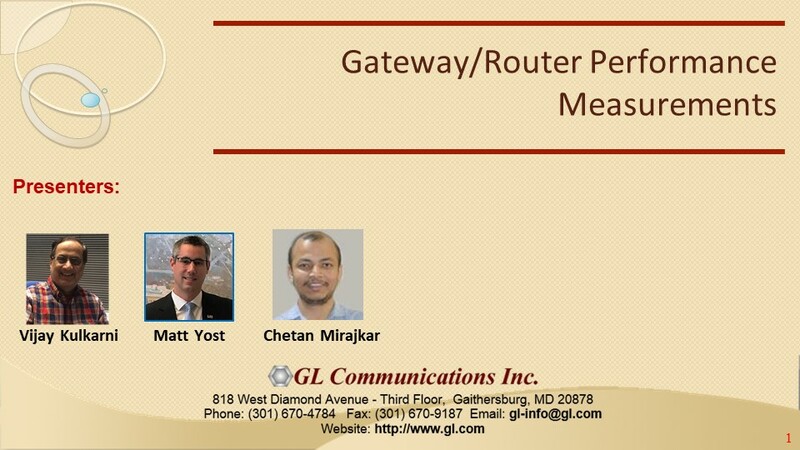 Also, visit GL's SIGTRAN protocol decode web page for a description of SIGTRAN - used to carry Q.931 or SS7 ISUP messages between IP nodes such as a Signaling Gateway and Media Gateway Controller or Media Gateway. Displays Summary, Detail, Hex-dump, Statistics, and Call Detail Views. Summary View displays MTP2, MTP3 information and SS7 Message types, Called and Calling number, SCCP message type, SSN, INAP information, IUP information, BICC message type, and more in a tabular format. Detail View displays decodes of a user-selected frame from the Summary View, the contents of this view can also be copied to clipboard. Capable of decoding many important protocols from GSM/GPRS network i.e. MAP, CAP. Hex Dump View displays the frame information in HEX and ASCII format, the contents of this view can also be copied to clipboard. Streams can be captured on the selected time slots (contiguous or non-contiguous), sub-channels, or full bandwidth. Frames can be transmitted/captured in either, n x 64 kbps, or n x 56 kbps data channels. Statistics View displays call and MSU statistics at any link or entire link set. Call trace isolates call specific information i.e. status of each call (i.e. active/completed), duration of completed call, OPC, DPC, CIC, Called and Calling Party Numbers, and more. Recorded trace files can be played back using HDLC Playback application. Flexibility to select/hide the call trace columns as required by the user. Call Detail Recording feature includes data link groups that help in defining the direction of the calls in a given network and form logical groups comprised of unidirectional (either 'Forward' or 'Backward') data links. Supports filtering and search based on Frame length, FSN, BSN, SSN, and so on. HDLC (according to Q.921) based SS7 frames are parsed based on ANSI and ITU standards. Ability to configure the .ini file for custom decoding options such as SSN value of INAP, MAP, CAP, CNAM, TCAP and IS41, and more. Real-time filter and search features on various SS7 message types. The following variations are accommodated in the software: inverted or non-inverted data, byte reversal or non-reversal. Multiple remote clients may access a single T1/E1 server. Also, the T1/E1 server is fully functional while being accessed as a server. Thus, a user may perform T1/E1 operations locally on the server while a client is accessing the same server, in real time. 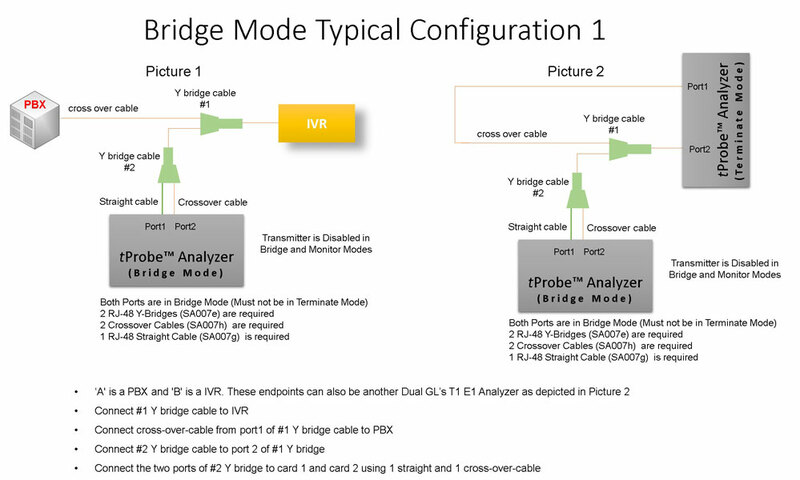 (For Remote Analyzers only). Multiple streams of SS7 traffic on various T1/E1 channels can be simultaneously decoded with different GUI instances. Provides options to capture voice, digits, tones or FAX traffic. Segregates, captures, and collects statistics on TDM calls. The below table depicts the performance monitoring of SS7 in different scenarios for a PC configuration with Pentium 4 processor, 2 GHz clock speed and 256 Mb RAM. Call rate is not an effecting factor as the SS7 links carry FISUs and LISUs. When the Analyzer is connected to Database via Sockets, additional 2-3% CPU usage is expected. The SS7 analyzer application is invoked from the main menu of GL's T1/E1 Analyzer for real-time analysis. The Remote/offline analyzer is invoked from the installation directory of the remote/offline SS7 analysis. The analyzer displays Summary, Detail and Hex dump Views in different panes. The Summary View displays Direction, Frame Number, Time, Length, BSN, BIB, FSN, DPC, OPC, CIC, SSN, Called and Calling number and various types of SS7 messages for all the frames. User can select a frame in Summary View to analyze and decode each frame in the Detail View. The Hex dump View displays the frame information in HEX and ASCII format. Users can capture and analyze SS7 frames in real-time and can record entire traffic or filtered traffic into trace file. The recorded trace file can be used for offline analysis or exported to a comma-delimited file, ort ASCII file. The raw data capturing requires user to specify timeslots, bit inversion, octet bit reversion, user/network side, and hyper channel selection options. The captured raw data can then be transmitted using HDLC playback file application. Important call specific parameters like Call ID, Call disposition, Call duration, Mobile ID, Called/Calling Number, Status of each call (i.e. active/completed along with the messages), Call type (SMS/PDP/Setup/Location update etc) are displayed for SS7 (ITU/ANSI/ETSI/China) standards in the Call Detail Records View. Call Detail Recording feature includes data link groups that help in defining the direction of the calls in a given network and form logical groups comprised of unidirectional (either 'Forward' or 'Backward') data links. Additionally, users are provided with the option to search for a particular call detail record from the captured traces. 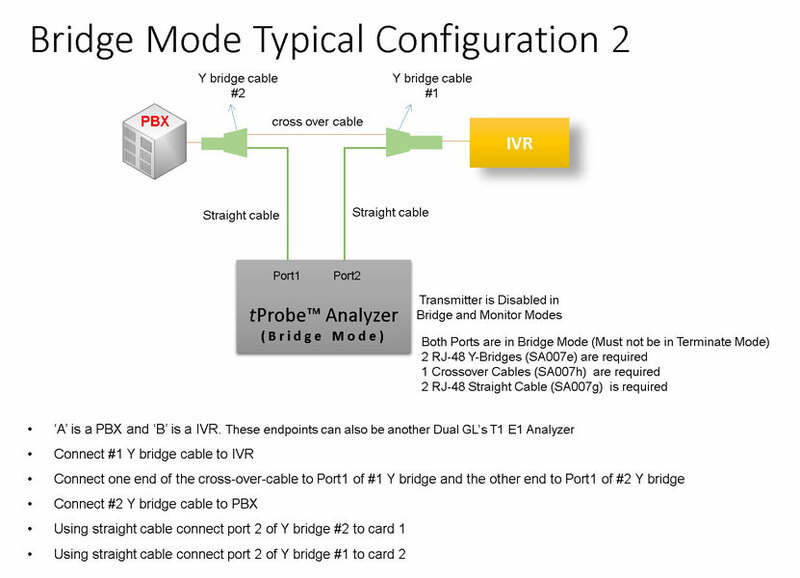 Protocol Configuration window provides a consolidated interface for all the important settings required in the analyzer. This includes various options such as protocol selection, startup options, stream/interface selection, filter/search criteria and so on. All the configuration settings done in any of these options can be saved to a file, loaded from a configuration file, or user may just revert to the default values using the default option. GL's MAPS™ SS7 is an advanced protocol simulator/tester for ISUP simulation over TDM (E1/T1). MAPS™ SS7 can simulate Service Switching Point (SSP). The ISUP Signaling specification conforms to ITU-T and ANSI standards. MAPS™ SS7 functionality covers the ITU and ANSI variant of SS7 implementing MTP2, MTP3, and ISUP protocols. For more details, click here. MAPS� Central Office Switching Simulator is ideal for simulating and testing advanced telecom networks and products, including PBX, switches, gateways, and transmission systems. The simulator performs complex switching functions for routing mobile phone calls as well as landline calls, while providing voice/data throughput, and protocol conversion during call switching. MAPS� CO platform can emulate both ends (or one end) of a complex switching network, and the switching equipment itself such as the Mobile Switching Center (MSC) for routing mobile phone calls to/from local PSTN telephone exchange. For more details, click here.